This week Amanda gathered up a few of the ladies from Olive Branch CrossFit and had a discussion on everything from being a younger person trying CrossFit, walking into a gym with no athletic background, attempting a half-marathon with very little run training, and the benefits of experiencing the CrossFit Open. 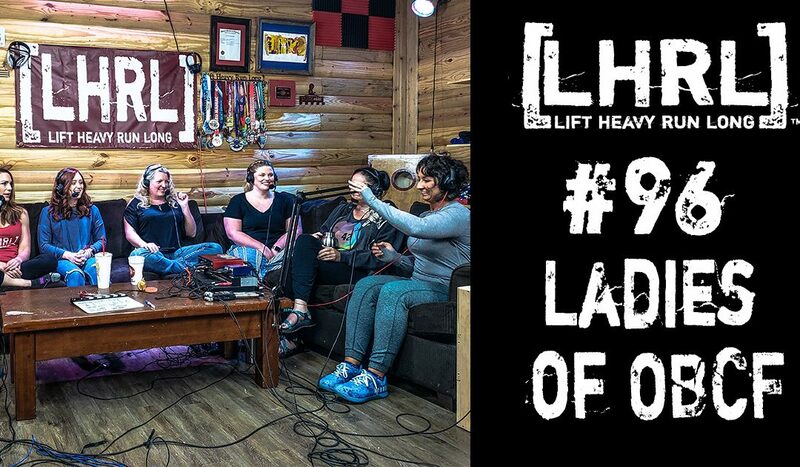 Karleigh Aldridge, Ashley Boyd, Laura Pinckley, Stacy Cail, Jenny Lovitt, and Amanda Horrell are a liability whenever they get together and putting them behind a microphone presents an entirely different challenge. Fortunately, they were able to hold it together and not get too outta hand.